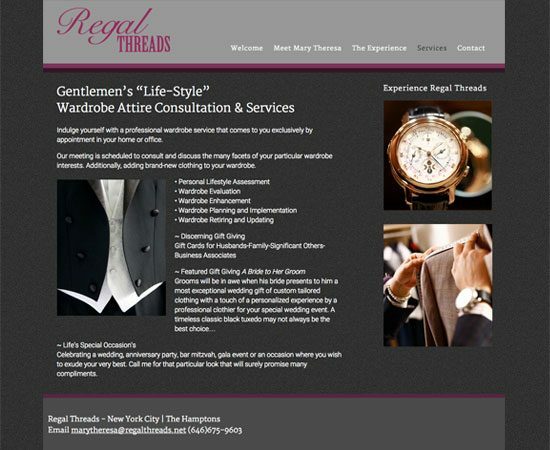 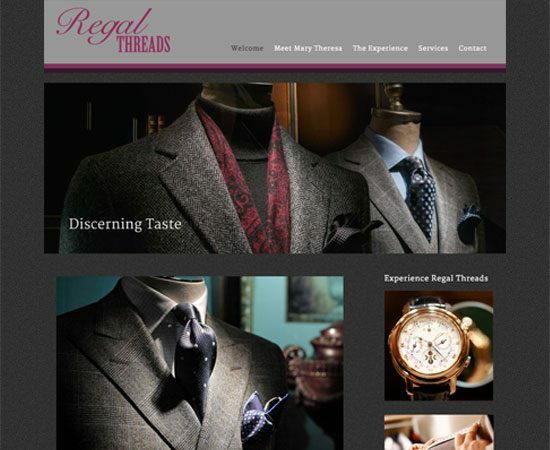 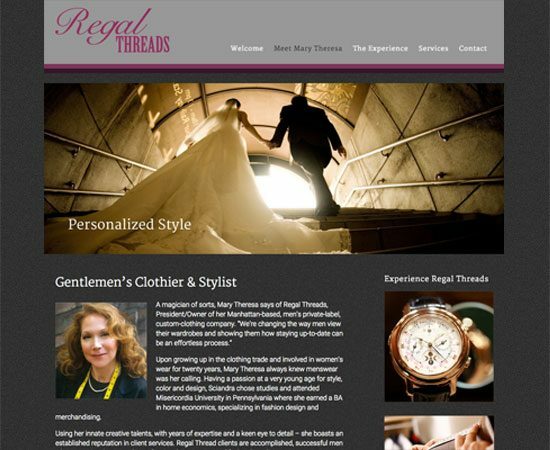 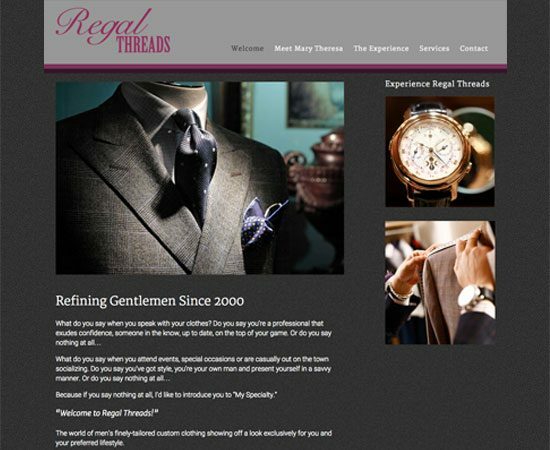 This client needed to have a website designed for a very specific and private clientele. 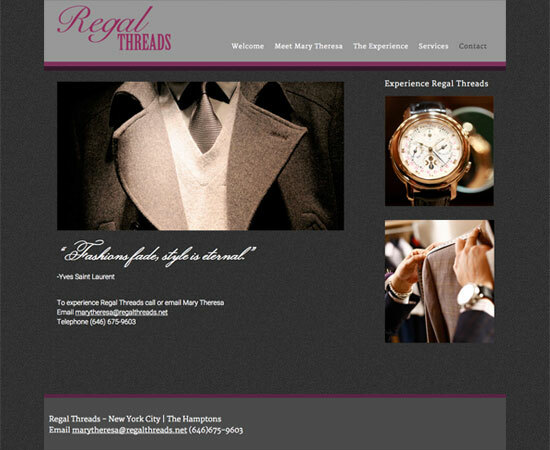 She wanted something clean and polished that would not only reflect her tastes but help her stand out amongst her competition. Services included: Web design, web development and some print production.